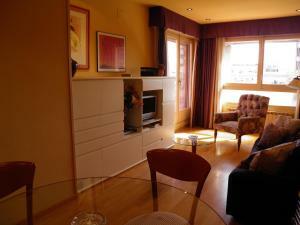 Located in Barcelona’s Eixample district, these elegant apartments are just 200 metres from Girona Metro Station. 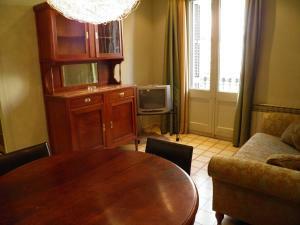 They offer TVs and modern furniture, and all have washing machines. 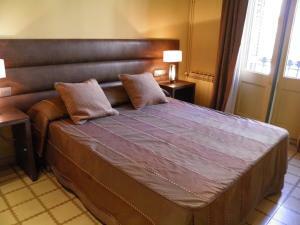 Gaudi’s La Pedrera is just 10 minutes’ walk away, while Passeig de Gracia Boulevard is 600 metres away. 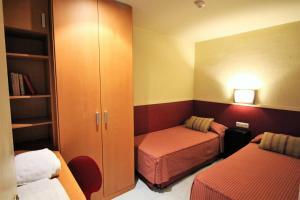 Restaurants and bars can be found within a 5-minute walk of the Sant Jordi Girona 97 apartments. 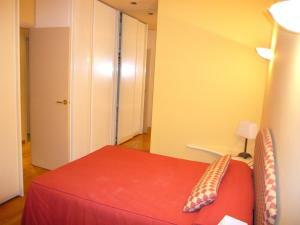 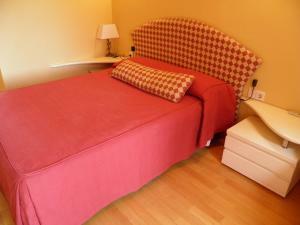 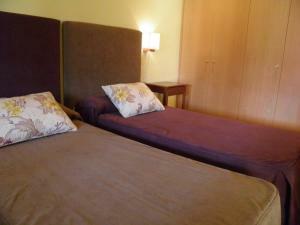 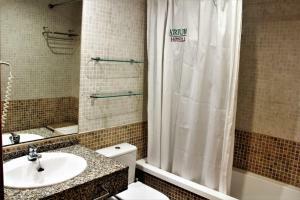 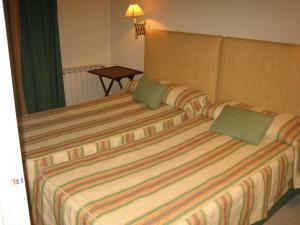 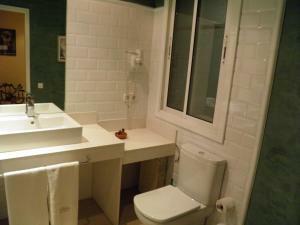 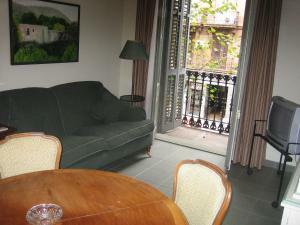 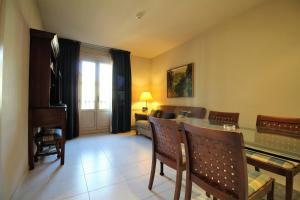 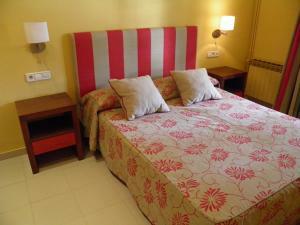 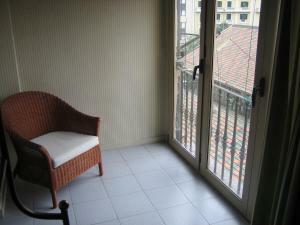 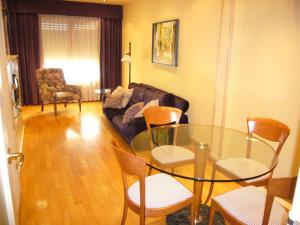 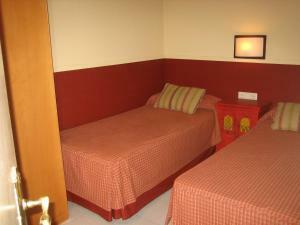 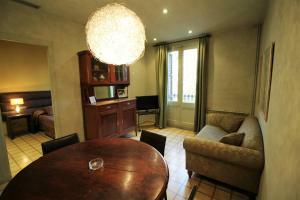 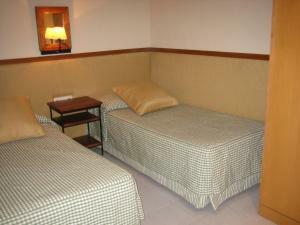 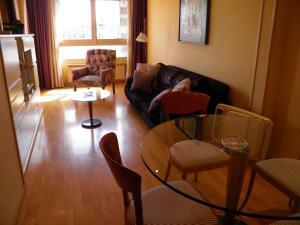 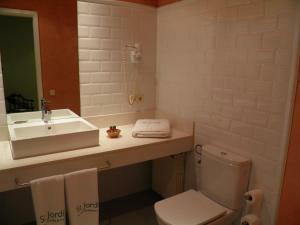 Apartaments Sant Jordi Girona 97 have large lounge areas with a sofa, and a dining area. 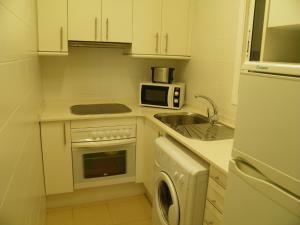 The kitchens all have a fridge and a hob. 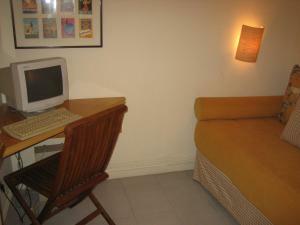 Wi-Fi is available for a small charge. 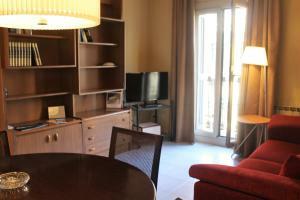 This modern, air-conditioned apartment has a double bedroom, a full bathroom and a living-dining room with a TV and sofa. 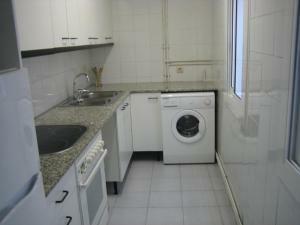 The kitchen has a fridge, oven and washing machine. 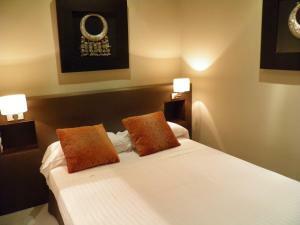 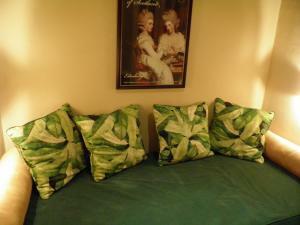 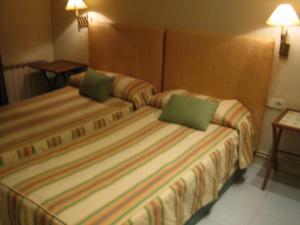 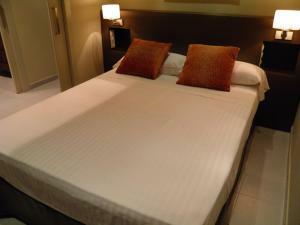 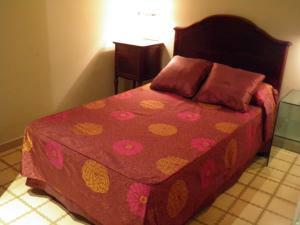 There is a cleaning service for stays of 4 days or more. 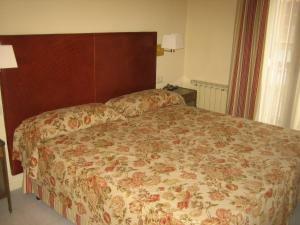 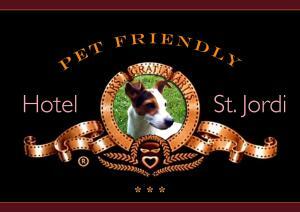 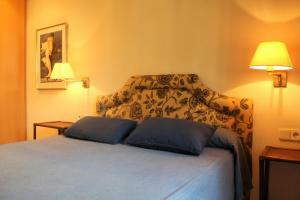 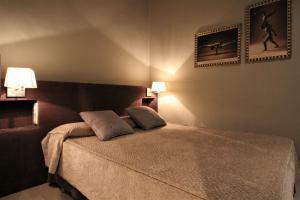 Rate: € 75.60 ... € 174.00; select dates below to get current rates. 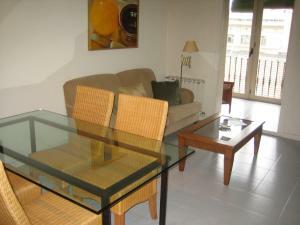 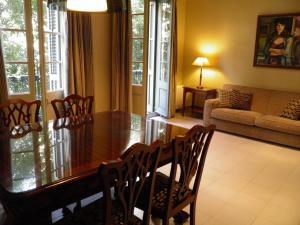 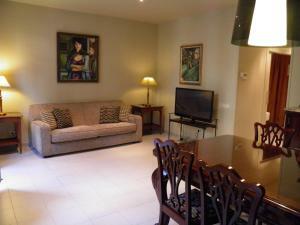 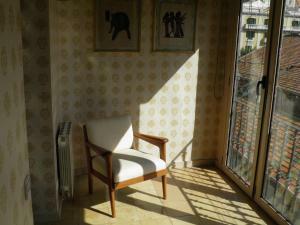 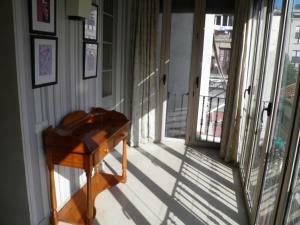 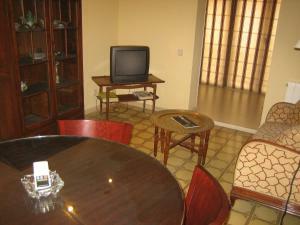 This modern, air-conditioned apartment has 2 or 3 bedrooms, a full bathroom and a living-dining room with a TV and sofa. 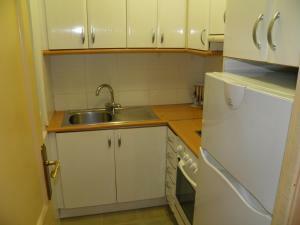 The kitchen has a fridge, oven and washing machine. 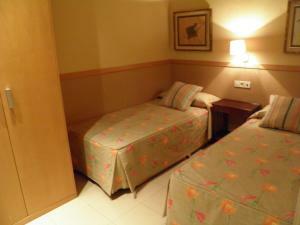 There is a cleaning service for stays of 4 days or more. 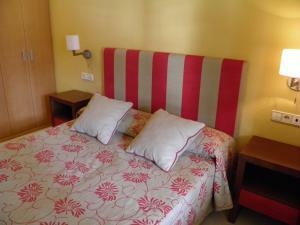 Rate: € 93.60 ... € 134.00; select dates below to get current rates. 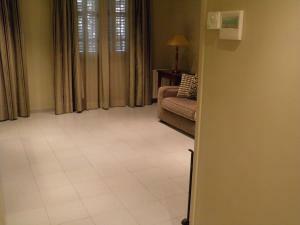 This modern, air-conditioned apartment has 3 bedrooms, a full bathroom and a living-dining room with a TV and sofa. 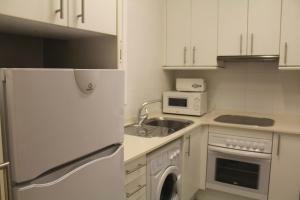 The kitchen has a fridge, oven and washing machine. 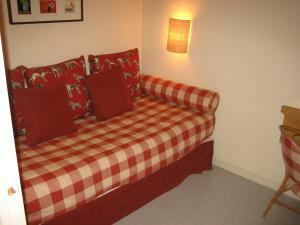 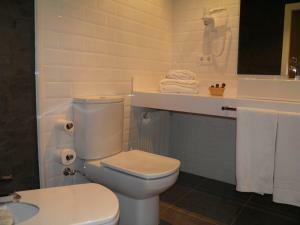 There is a cleaning service for stays of 4 days or more. 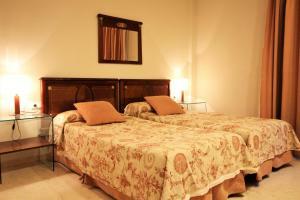 Rate: € 107.10 ... € 134.00; select dates below to get current rates.